Conroy Zien celebrated finishing the 2016 Rehoboth Beach Seashore Marathon at a post-race party surrounded by some of his closest friends he’s made through running and with another medal around his neck to add to his extensive collection of race souvenirs. His time of 3 hours, 35 minutes, and 14 seconds placed him 138th overall out of 872 total finishers and top 25 in his age group. 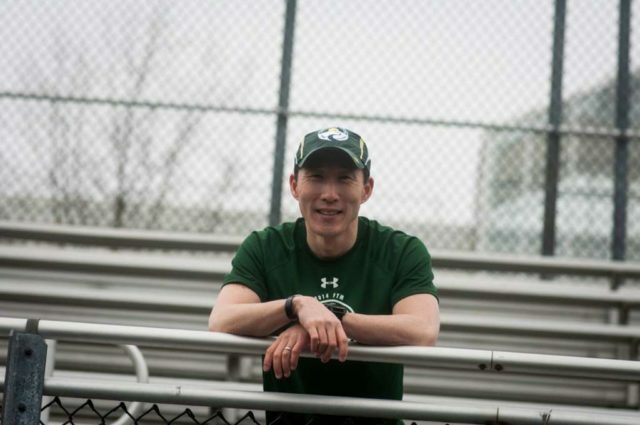 As the co-director of Montgomery County Road Runners Club’s First Time Marathon Training Program, Zien has helped hundreds of novice runners, including this reporter, accomplish their dream of completing 26.2 miles. RunWashington readers voted him Best Running Coach in 2015. But a prevailing feeling of disappointment persisted. It didn’t help that at the party, a man who recognized Zien asked him the one question he had hoped to avoid.